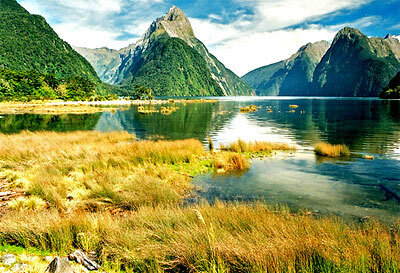 Milford Sound is located within Fiordland National Park and Te Wahipounamu World Heritage site on the south west of New Zealand's South Island. 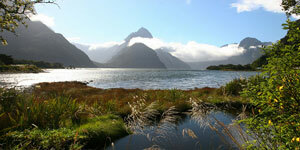 Milford Sound is considered to be New Zealand's most popular tourist destination. 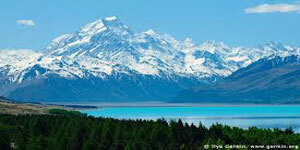 In fact Rudyard Kipling labelled it as the 8th Wonder of the World. 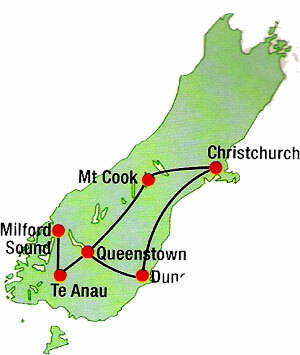 Due to the magnificent beauty of this landscape, thousands of visitors visit Milford Sound every day and sum up to over 550,000 annually. 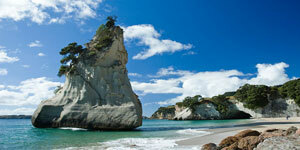 As such, the sound is has become one of New Zealand's most visited tourist spots. 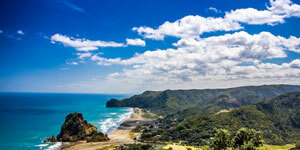 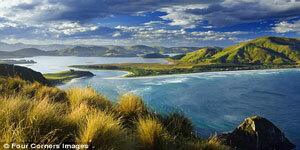 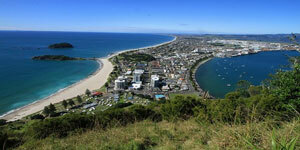 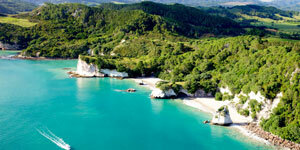 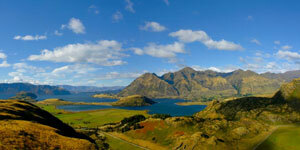 It is also the most well known tourist destination in entire New Zealand. 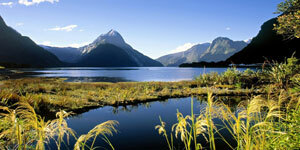 Perhaps, the no 1 best known fiords in New Zealand is Milford and it is also the only one that is accessible by road. 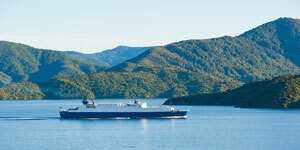 The journey from the head of the fiord to the open sea is arond 16km and that means travellers can travel with comfort from the length of the fiord to the open ocean and in return, jump on one of the many cruise options available in one and a half to two hours cruising time. 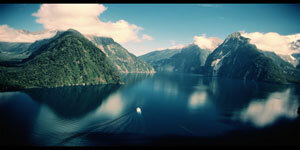 Getting To Milford Sound - How To Get There? 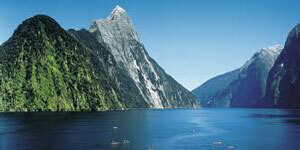 Milford Sound lies 119km away from Te Anau. 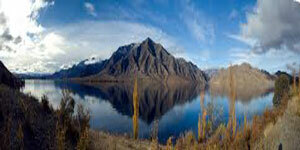 The journey will cover the sealed road which will take about 2 hours non stop drive. 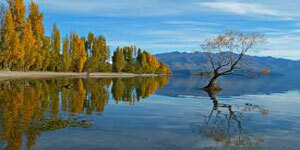 A word of advice for motorists - Fill up your vehicles with petrol while you are in Te Anau. 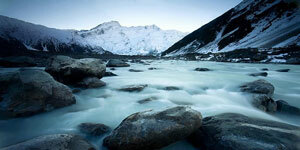 However supplies are also available at Gunns Camp in the Hollyford Valley and at Milford Sound. 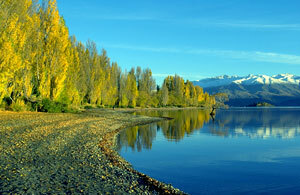 The South Island of New Zealand is the larger portion of the two major islands of New Zealand with the North Island being more populous. 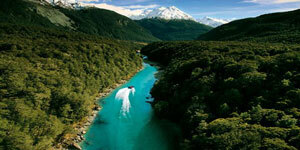 The Ma-ori named the South Island, Te Wai Pounamu which means "The Water of Greenstone". 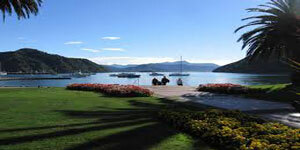 Some of the popular national parks to be found in South Island of New Zealand include Abel Tasman National Park, Fiordland National ParkPaparoa National Park and Mount Aspiring National Park. 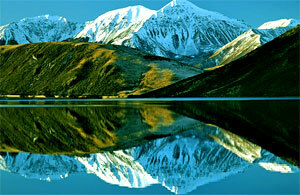 Travel across the Canterbury Plains to reach Mt. 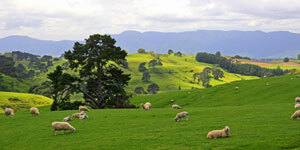 Cook by lunch time. 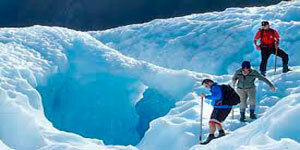 A rare opportunity here to take an optional scenic flight for an overview of Mt Cook's ice falls, snowfields and glaciers. 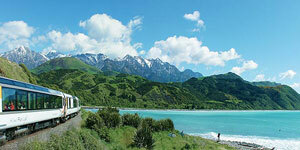 Your journey continues over the Lindis Pass and through the Kawarau Gorge to Queenstown. 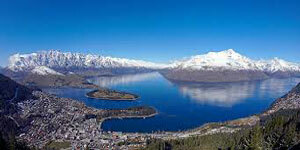 An early start as you follow Lake Wakatipu via Kingston arriving at Te Anau for morning tea break. 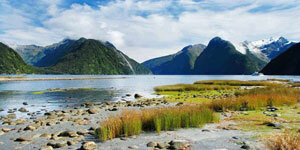 From there you enter Fiordland National Park. 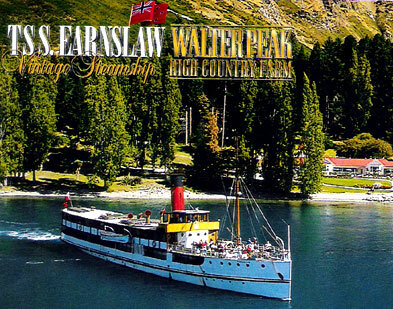 Travel through beech forest, passing majestic mountains, on through the Homer Tunnel in time to board your catamaran for the Milford Sound Cruise. 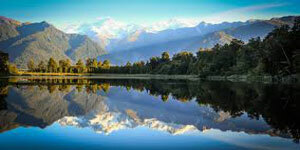 You will pass Mitre Peak, the highest mountain in the world to rise vertically from the sea. 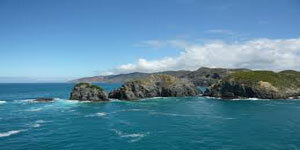 View the Stirling and Bowen Falls as you cruise out to the Tasman Sea. 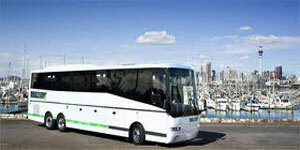 Return to the pier where you reboard your coach for your return journey to Queenstown. 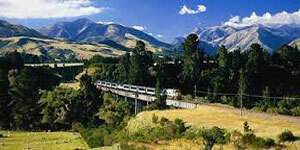 We depart in the morning via Roxburgh and Central Otago to reach Dunedin around midday. 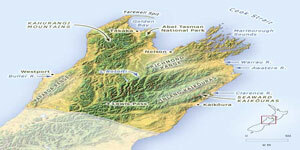 Afternoon travel is northwards through Oamaru and Timaru and we arrive Christchurch in the early evening.